Katlyn Morahan is excited to join the faculty at Shuffles, since tap dancing is her absolute favorite thing ever! Katlyn began her dance training at the age of six in Buffalo, New York, and continued her studies at various studios in Reading, Pennsylvania, during which her tap solos continuously garnered top awards at area competitions. 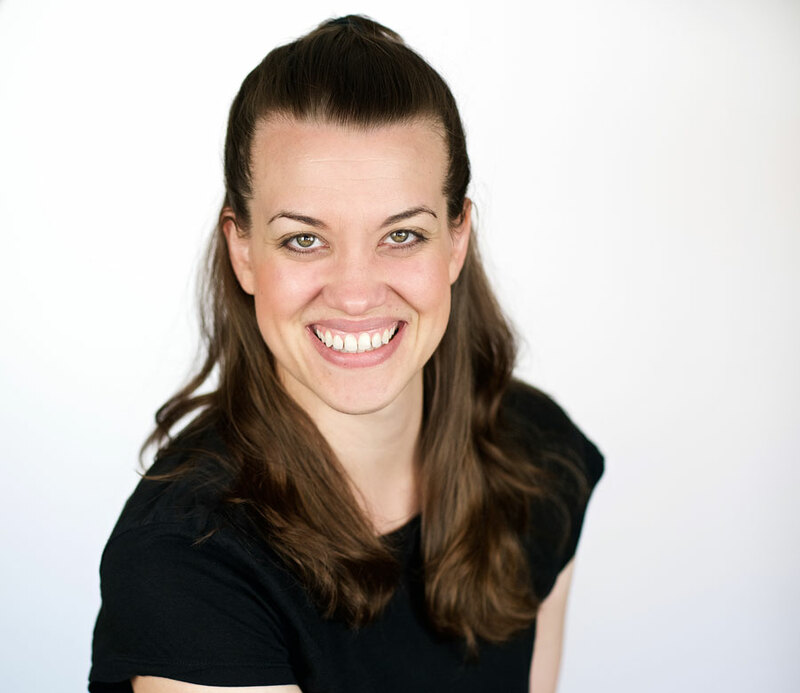 Katlyn fell in love with teaching dance as an assistant at her studio in high school, and since then has been teaching students of all ages in various disciplines including tap, jazz, ballet and theater dance. Her choreography has been seen at Syracuse University and at Genesius Theatre. Katlyn received her Bachelors degree in Journalism with a minor in Theater from Syracuse University and has her Masters in Performing Arts Administration from New York University. Katlyn also is the founder of Morahan Arts and Media, a boutique marketing and public relations company for performing arts organizations and artists.